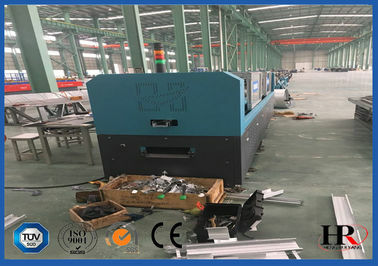 The steel structure is widely used for the villa,large-scale workshop, warehouse, supermarkets, entertainment centers and other buildings. 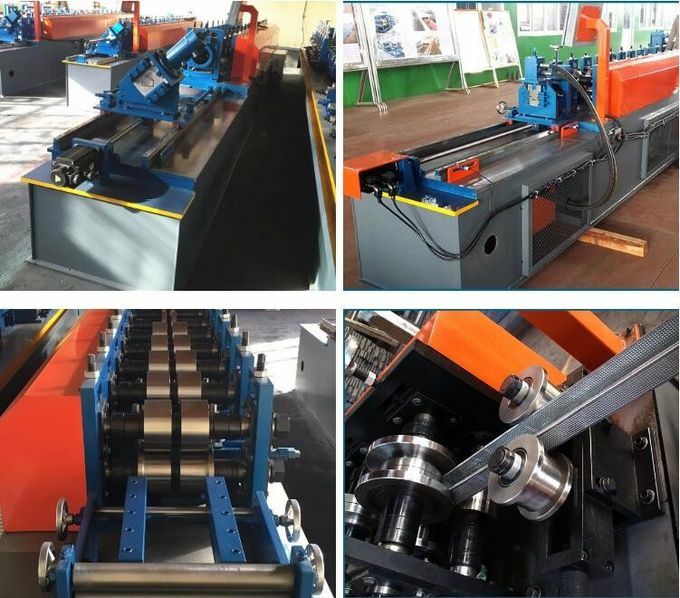 And the steel structure workshop is good at easy installation, stable structure, earthquake proofing, water proofing, energy conserving and environmental protection, etc Characters. 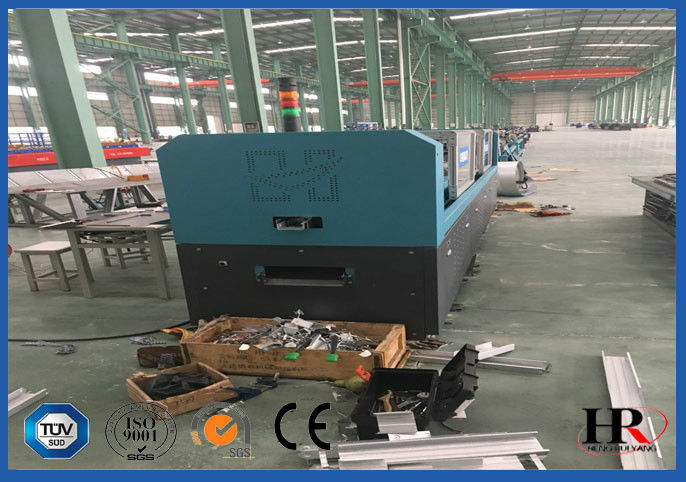 Light steel villa prefab houses for hotel making machine can be profile custom,and are lower cost,high efficiency,reliable working ,low energy consumption.we can do any type of equipment according to customer requirements. Accept OEM : We have a lot of models, but not fully demonstrated,We can also customize according to your needs,any other requirement please send inquiry to us. 1. To meet the requirements of the main steel structure rapid construction, to provide a firm platform in a short period of time, and the use of multi-layer laying of steel plate, layered pouring concrete slab construction. 2. The use of floor boards as concrete slab tensile reinforcement, but also improve the floor stiffness, saving the amount of steel and concrete. 3. The embossing of the surface of the profiled slab causes the maximum binding force between the slab and the concrete, so that the two are integrated with the stiffener to make the slab system with high strength. 4. 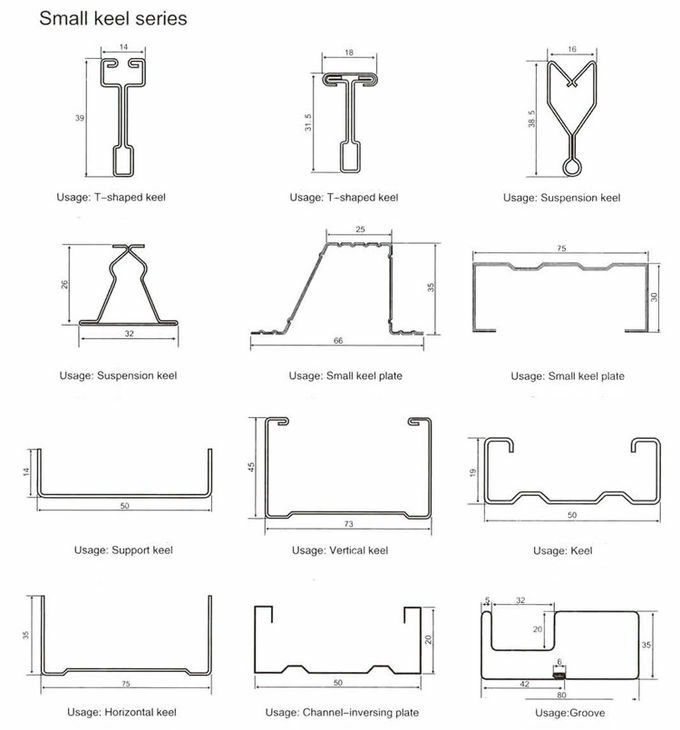 Under cantilever conditions, the length of the floor slab suspended only as a permanent formwork can be determined according to the cross-sectional characteristics of the floor slab.